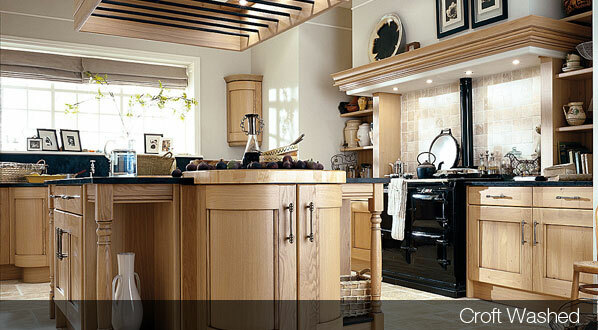 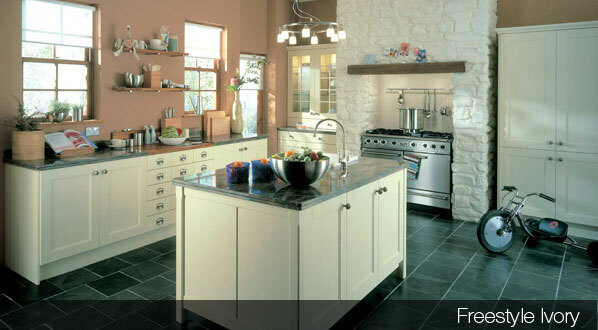 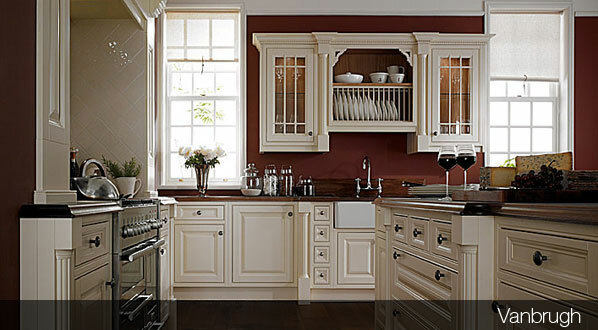 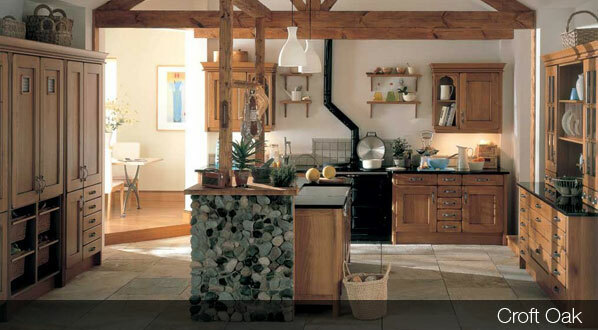 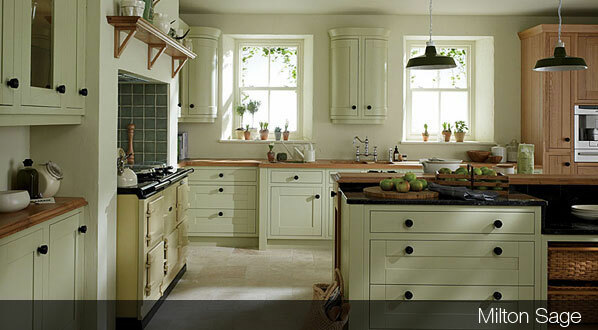 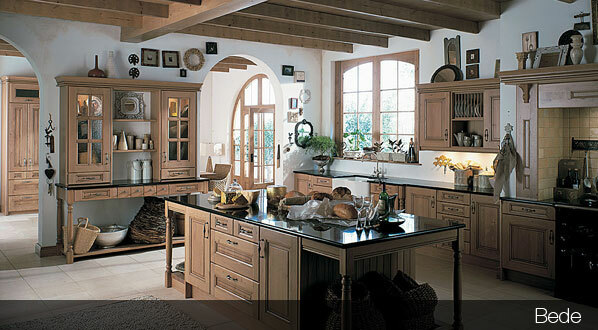 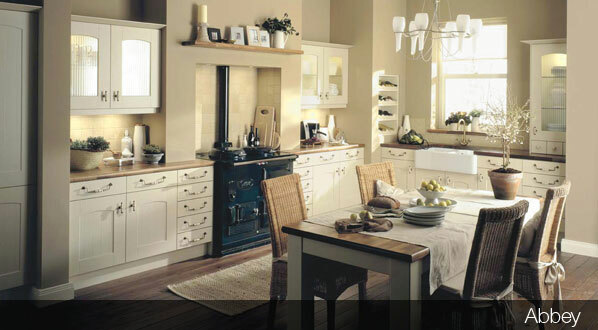 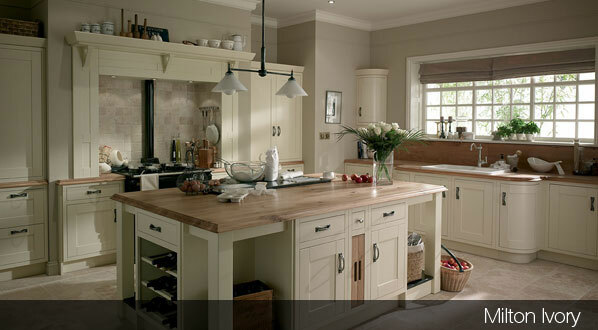 The Classic range from Hunter Kitchens offers all the essential ingredients for a warm and welcoming kitchen. 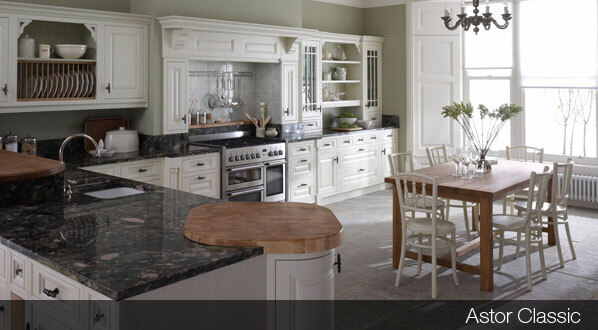 With a range of styles that encompass in-frame, raised and fielded centre panels, distressed and hand painted finishes, plus the classic shaker style available in all these ranges. 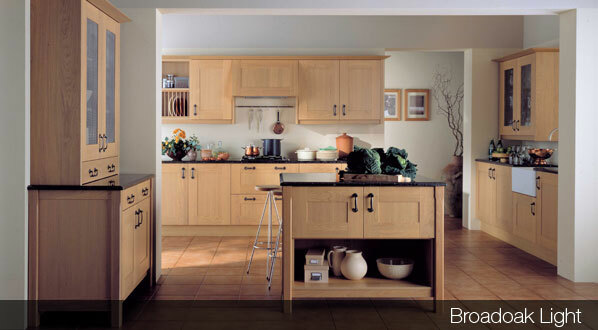 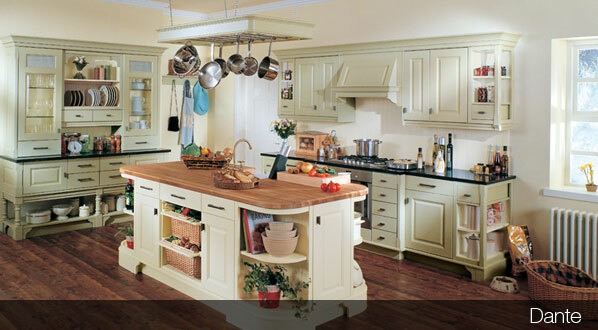 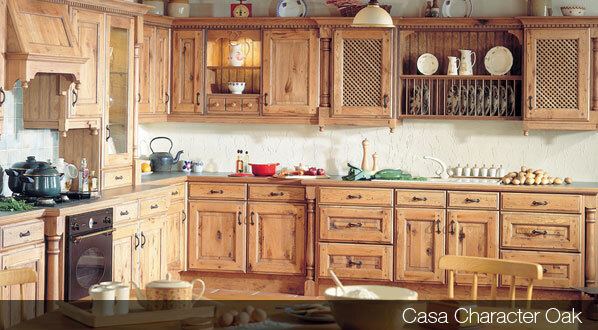 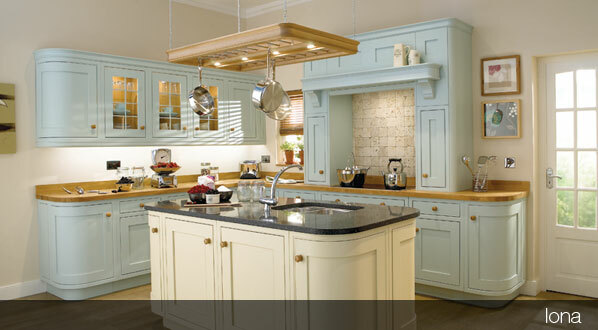 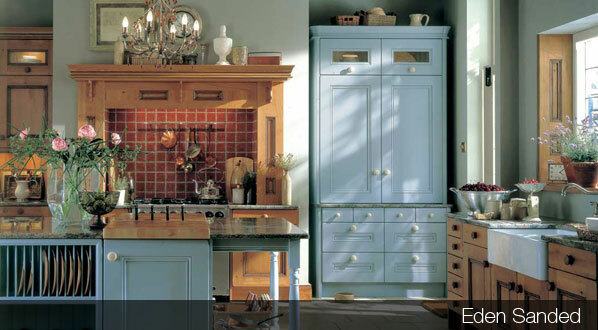 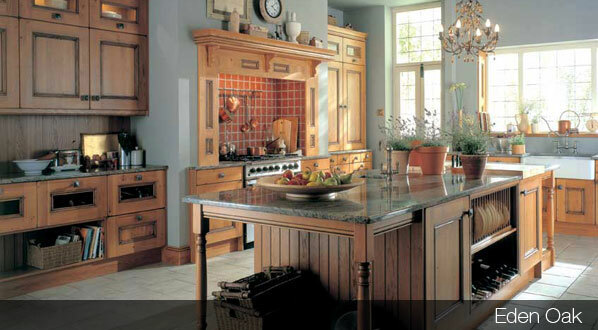 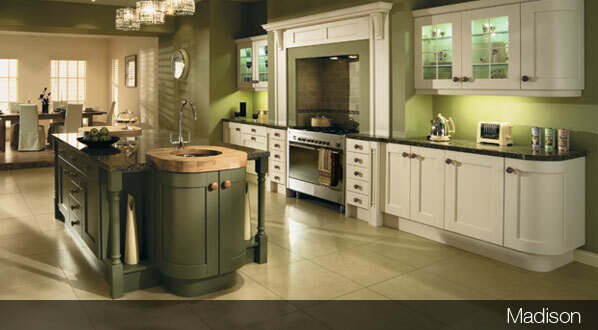 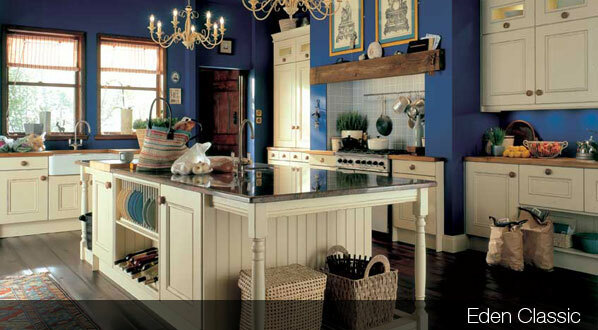 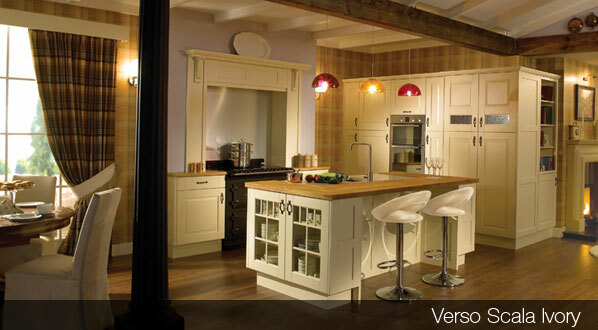 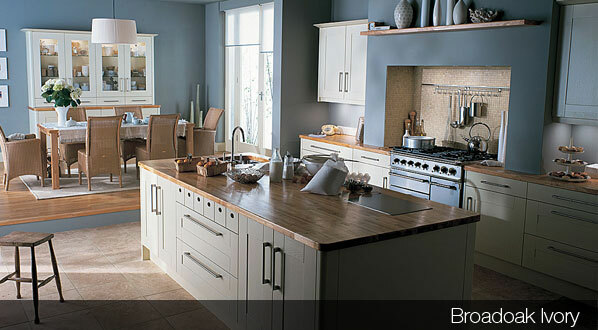 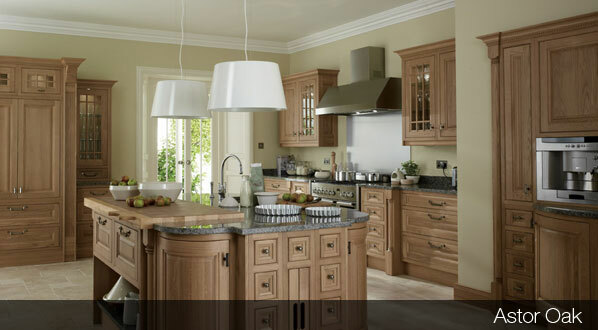 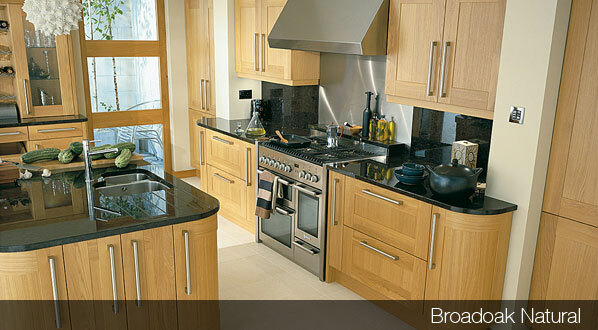 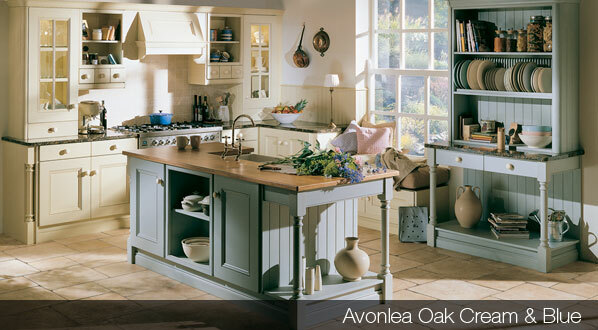 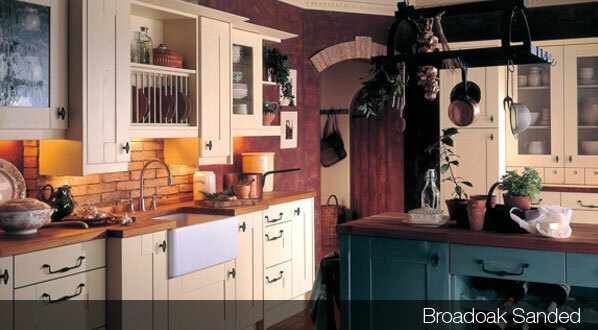 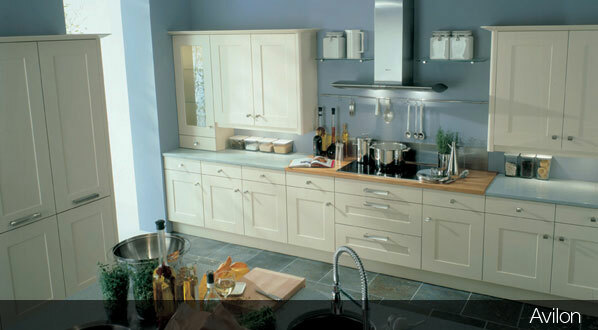 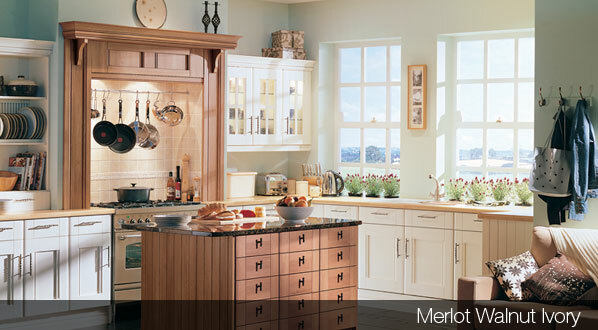 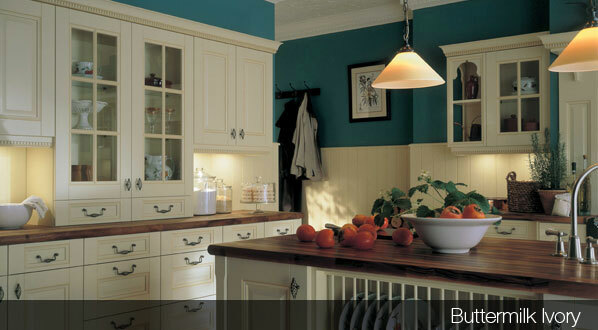 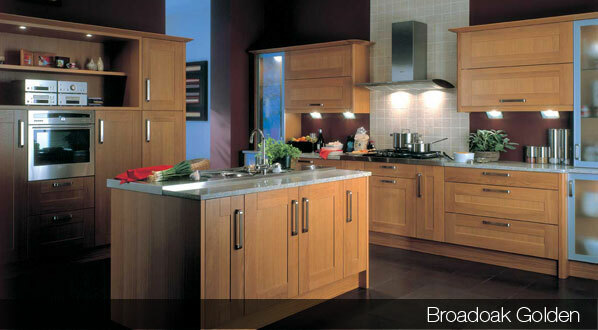 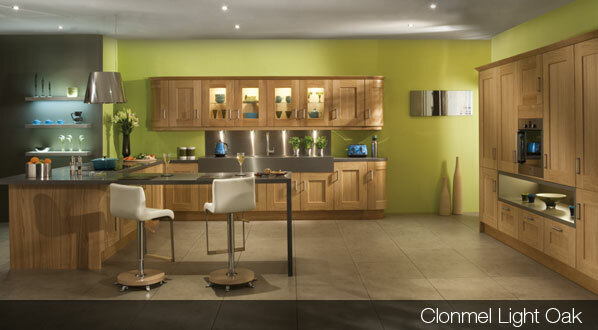 Click on the buttons below to view some of our classic kitchen ranges that we can offer.